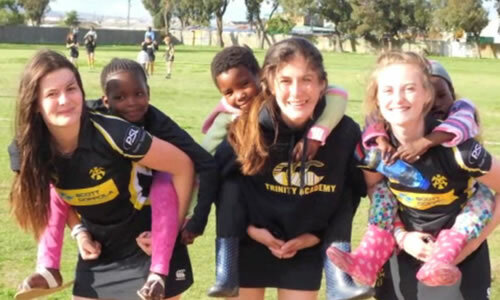 Trinity Academy has always had a strong tradition of providing sporting opportunities for pupils outside the regular school day. Over the years pupils have been able to join a wide variety of clubs and teams from athletics to weight training. To play sport at Trinity Academy, you will need to sign up to our new Active Schools Sport Membership. This costs £45 for the entire school session and allows you to take part in any of the sports in this year's programme. 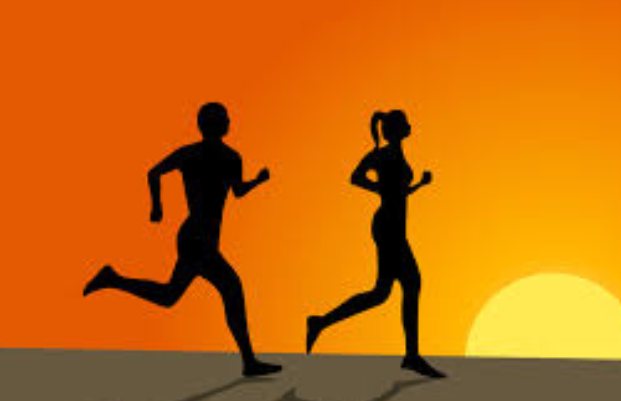 Please note that the Running Club is free of charge to everyone and you do need to be in the Sports Membership scheme to take part. However, seperate registration is still required. For Sports Membership, search for 'TRI-125'. For the Running Club, search for 'TRI-120'. You can also use the School App to join. Pupils who are interested in Badminton or those who are keen to become involved in a new sport are welcome to join the Badminton Club. 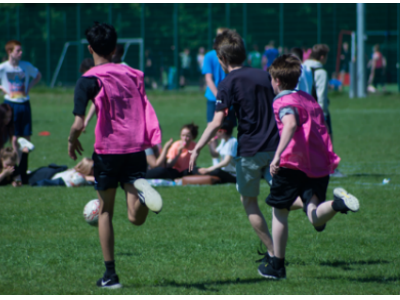 The club runs every Monday after school and not only provides pupils with an insight into the sport but also an opportunity to socialise with fellow pupils. 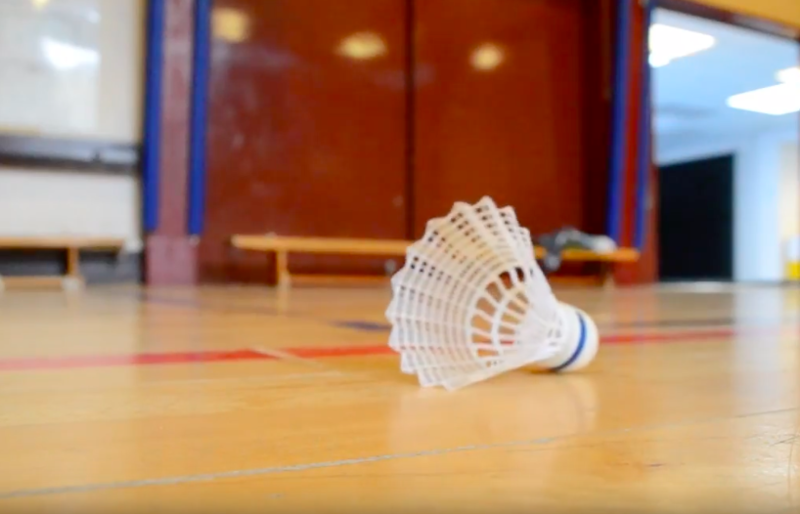 The club meets in the main hall and you will learn the basics of Badminton and the skills that are required to play the sport. If you have enquiries regarding the Badminton Club, please see Mr MacLeod in the Computing department. 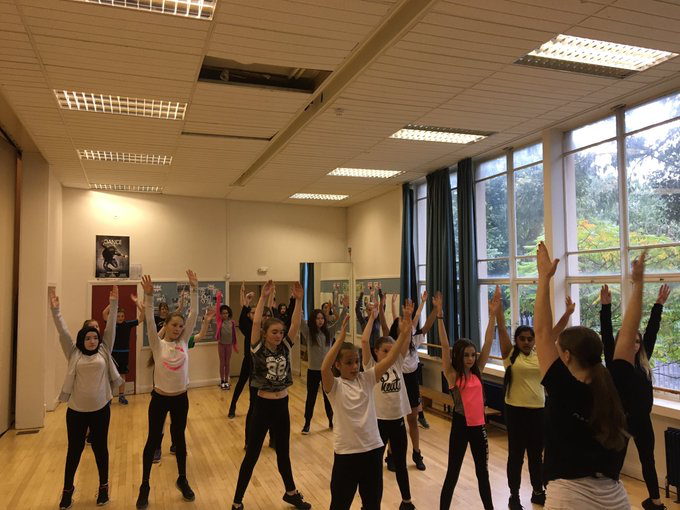 A Dance club is available for S1 - S2 pupils at Trinity Academy every Tuesday after school between 3.30pm and 4.30pm in the school's Dance Studio. The first session starts on 11th September 2018. The club is headed by Shelby Struthers, a profressional Dance Teacher and Choreographer. 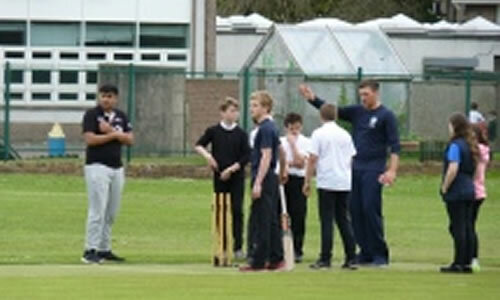 Trinity Academy has a long tradition of cricket in school, team reports date back to the 1920’s. There was also a thriving FP club which amalgamated with Drummond in the 1990’s and still play at Inverleith Park. 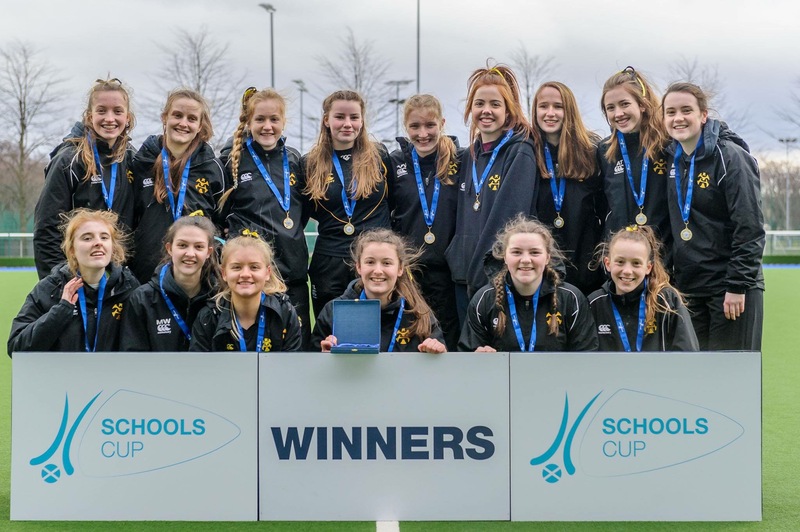 In 1992, after a break of a number of years, the school began fielding teams from S1 to S3 (SQA exams and exam leave make it very difficult to put out senior sides in the summer term) and now Trinity Academy is the only state school in Edinburgh which still plays regular hard ball competitive matches against other schools. The club practise at Bangholm playing fields on a Wednesday after school through the summer term; new players are always welcome. Many players have gone on to play a high standard of cricket at adult level, however our most successful player is Mark Watt who won his first Scottish U19 Cap in 2012 when in S5 and has gone on to be a member of the full Scottish squad. Mark now plays regularly for the Scottish team and played an integral part in Scotland’s victory over England at the Grange. Football is one of many sports students at Trinity Academy can become involved in, especially within the junior school. The S1 - S2 Football Club is open to boys and girls and meets on Friday afternoons at Bangholm from 2.00 - 3.00pm. Ryan McGill, Trinity's Active Schools Coordinator, and Mr Murray share the coaching this session. Trinity Academy operates seven hockey teams from S1 to Senior where we currently have three sides. Please use this section of the website to access information about training, fixtures, match reports and other news. 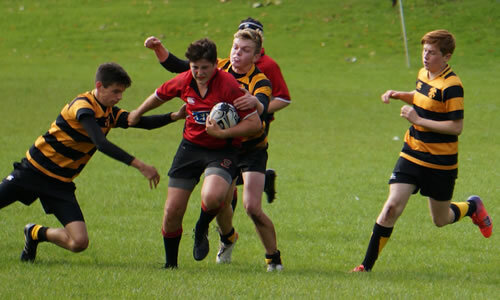 Trinity Academy operates five rugby teams from S1 to Senior where we currently have two sides. Please use this section of the website to access information about training, fixtures, match reports and other news. 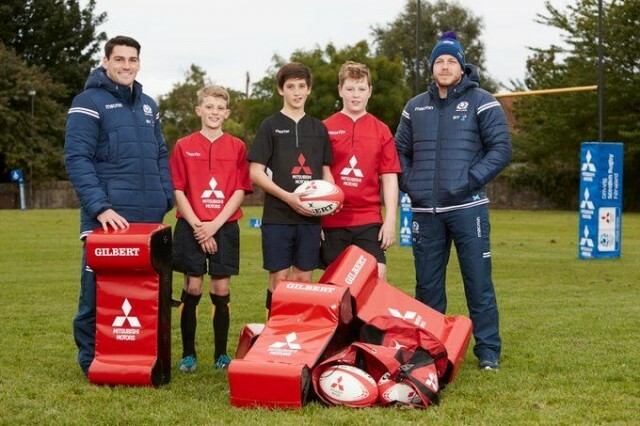 The School of Rugby initiative provides schools with a package of resources which enables more staff to deliver a structured rugby programme in their school, who receive curricular and extra curricular sessions per week. 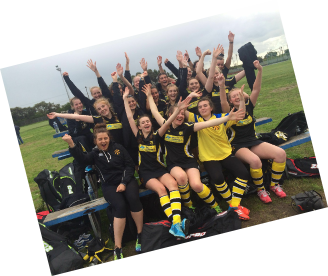 The School of Rugby programme aims to build participation so there are more rugby teams and opportunities for the development of girls rugby as well as non-playing opportunities for senior pupils in rugby coaching, refereeing, volunteering and running sport in local primary schools and rugby clubs. The School of Rugby in an inclusive programme, we welcome all levels of ability and rugby experience. At Trinity Academy the School of Rugby is currently offered to S1-S4. S1-3 participate in 2 x curricular lessons and 3 x extra-curricular lessons, in S4 participation is 1 x curricular lesson and 3 x extra curricular lessons. 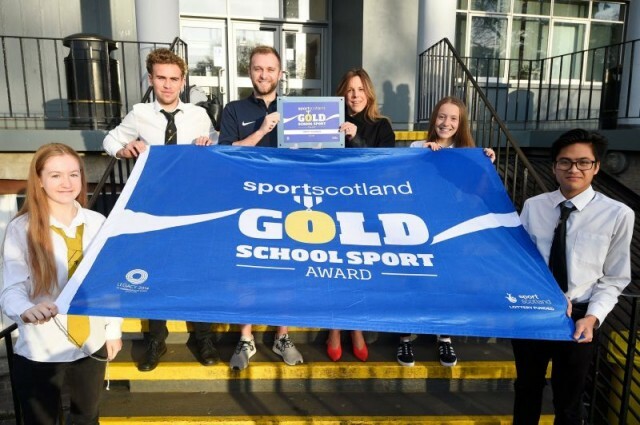 We have plans in place to extend the School of Rugby into S5 and 6 in 2015/16 during senior lecture time, as this will minimise impact on pupils’ timetables. Schools of Rugby provides a context for learning inside and outside of the classroom, allowing all pupils to experience rugby, and help to improve the fitness and physical literacy of players and in turn contribute to greater educational attainment. Trinity Academy has run the School of Rugby for four years and in that time has seen an increase in the number of pupils playing rugby at the school. Participants have shown a significant improvement in their Key National Themes (skills) and their Physical Competency tests. As a result of these improvements three players from Trinity Academy were chosen to represent Edinburgh this season and five players were invited to train with the City of Edinburgh Rugby Academy. 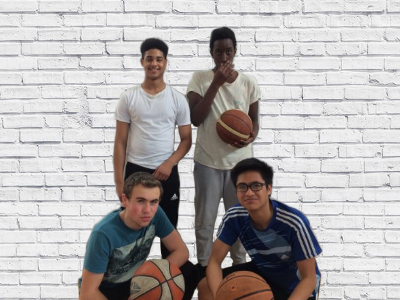 Basketball is another extra-curricular activity that students can involve themselves in at Trinity Academy. There are two Basketball clubs available at Trinity Academy. 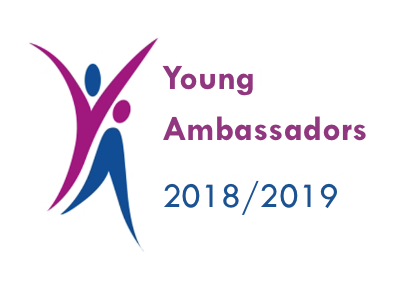 The Junior Club for S1 - S3 meets on Tuesdays from 3.25 - 4.25pm and the Senior Boys Club for S4 - S6 meets on Thursdays from 3.30 - 4,40pm. Both clubs meet in the Sports Hall. Matches are infrequent but do on occasion take place against other schools within the Edinburgh region. However, the main aim of the club is to provide students with a club in which they can socialise and keep fit at the same time. Check back here for news and coverage involving the basketball team. Running Club with Miss Haldane every Tuesday. Meet in the School Reception at 3.30pm changed and ready to go. Each week will vary from short and sharpe running to longer distance. Using Bangholm, Victoria Park, Cycle Paths and Indoor Areas. Use changing rooms to get ready after the bell goes. Another new club for this session is Volleyball. 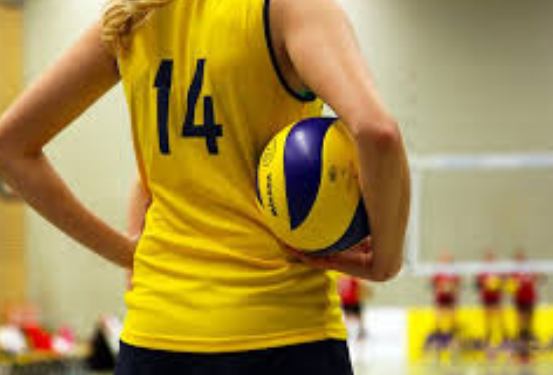 The club is open to all girls in S1 - S6 and takes place on Wednesday afternoons from 3.30 - 4.45pm in the Upper Gyms. Ms Lavigne is coordinating the club. Please speak to her for more information. 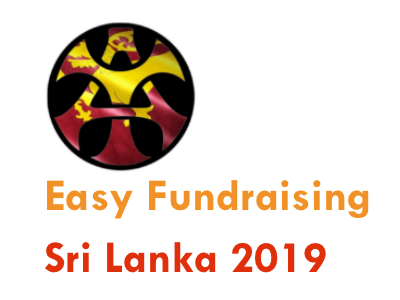 Trinity Academy’s Hockey and Rugby teams will tour Sri Lanka in 2019. 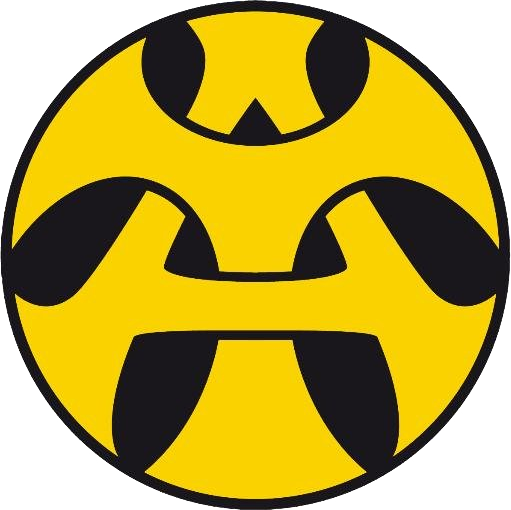 Keep up to date with the latest news and info here on the website.